Up first is Tran Quoc Jones. This episode was penned by Chris Abbott and had an airdate of 29 November, 1984. The titular character, Tran Quoc Jones (Roland Harrah III), is an illegal Amerasian boy, who sells knick knacks on the streets of Waikiki. He has also witnesses the murder of Honey Lester (Robbie Dernehl). This is where Magnum (Tom Selleck) comes in, though he doesn’t realize it. Honey had approached Thomas about hiring him, though he doesn’t know why, and he meets the young boy, who tells him the tale of wanting to find his father. 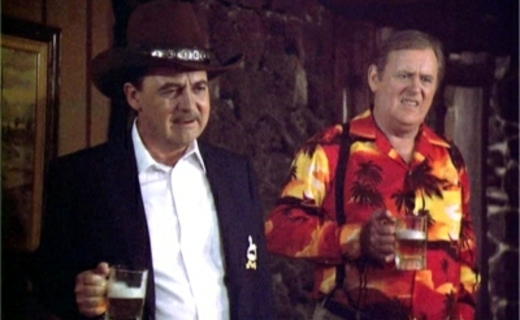 Thomas agrees to help, and even gets Jim ‘Mac’ Bonnick (Jeff MacKay) to help, though the conman asks a price, that gets Thomas into some trouble. 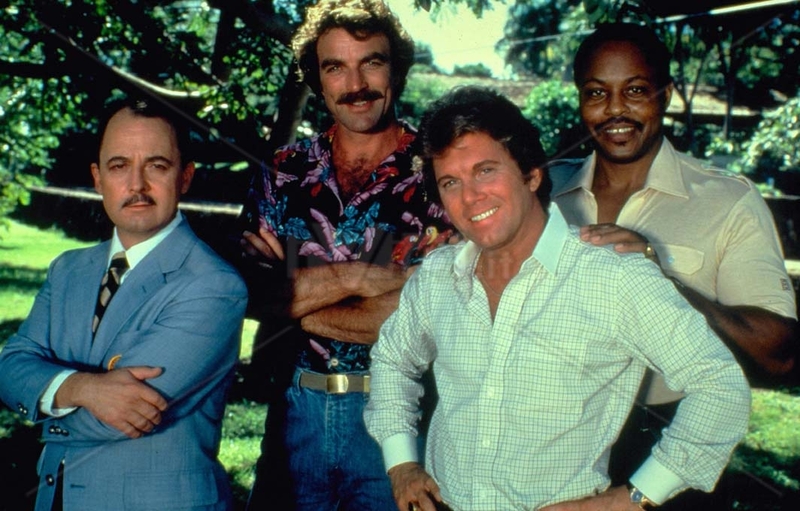 Meanwhile Robin Masters has asked Higgins (John Hillerman) to organize a fundraiser for a local political candidate, Richard Hasley (Rick Lenz), and Thomas is supposed to work security for the event. However, Thomas, Rick (Larry Manetti) and T.C. (Roger E. Mosley) have less than a stellar opinion of the candidate, especially when it looks like he will use Tran’s plight as a political play. But while T.C. and Gloria (Deborah Pratt) spend some time with Tran and form a strong relationship, Thomas starts to discover that both of these events in his life may be connected. Luther Gillis: File #001 sees the return of Eugene Roche as the hard-boiled gumshoe in this episode written by Reuben Leder and aired 6 December, 1984. Robin Masters (voiced once again by Orson Welles) asks Thomas to track down an embezzler at a local bank, so when Higgins comes to him for help, all he can do is offer to investigate in a supervisory capacity, and commissions Luther, who has temporarily relocated to Hawaii, to be his leg man. It seems someone has been blackmailing Higgins, someone who has learned something from his past, and though he hesitates to reveal the truth to either Thomas or Luther, the truth reveals the depth of Higgins’ honor, and shows what a truly good man he is. And there are some great moments in this episode, it was a great idea pairing Higgins and Luther together. There’s a great scene where they follow a lead to a cowboy bar, and Higgins slips into his Elmo persona, and then gets involved in some serious pool hall games. That’s all for this week, until next time, aloha!